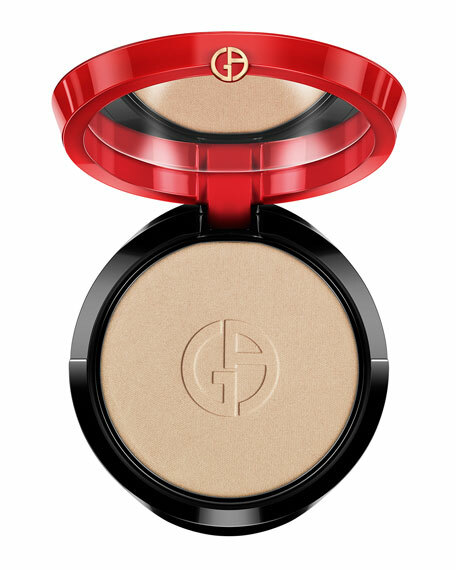 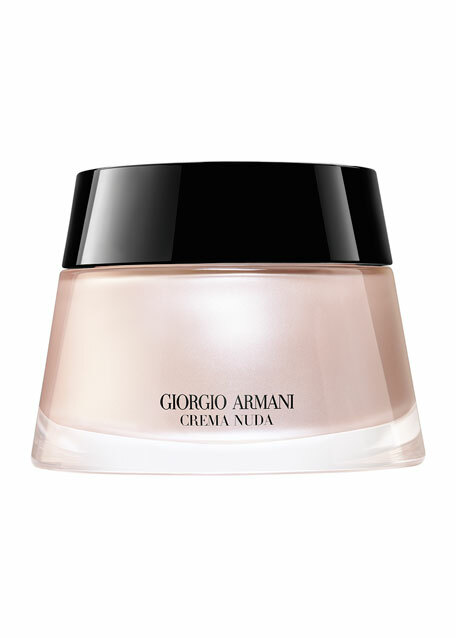 The first matte lacquer by Giorgio Armani. 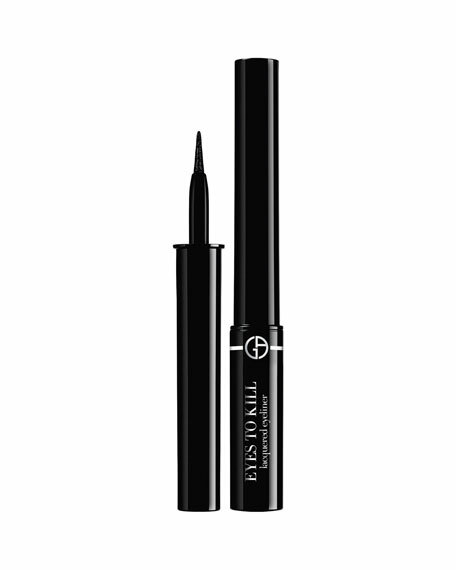 Lip Maestro premieres a new generation of lip color that combines the velvet finish of a matte lipstick, with the intensity and flawless result of a lip lacquer. 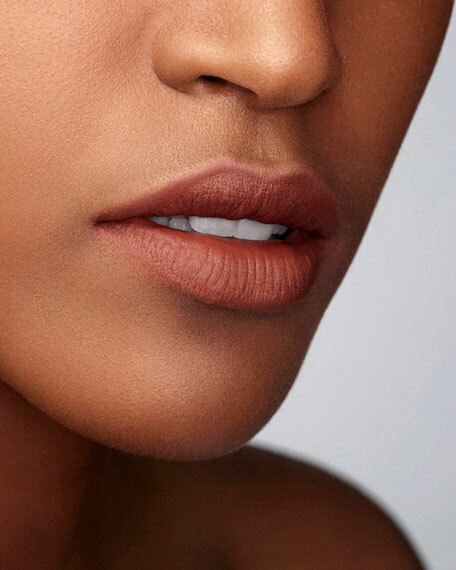 Matte color is no longer dull and drying. 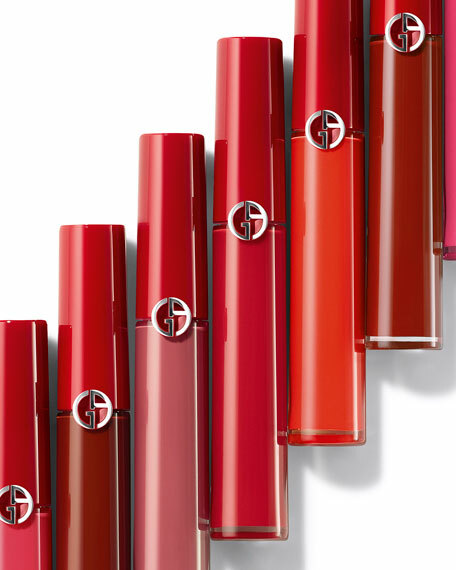 Lips are drenched in deep, luminous colors. 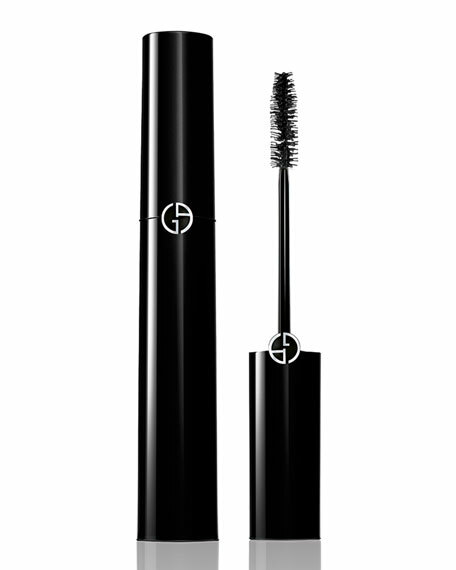 The luxurious and velvety texture rolls on the lip and offers hours of hold, hydration and comfort.